Joining Dianna for this week's show via Skype is indie singer/songwriter, Megan Anne. 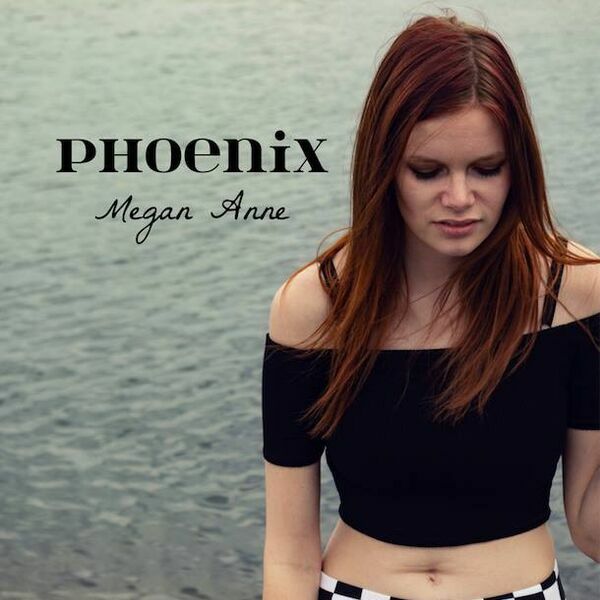 Megan is releasing a new EP titled "Phoenix" a celebration is taking place at Barrie's Art House on October 26th. Megan has been compared to Amy Winehouse, Hayley Williams and Halsey with her unique sound and flair for storytelling. In September her music video “I Want You to Know”, a compilation of all her shows, was released. Her single “Stay Out all Night” is available on iTunes, Spotify and other platforms. Megan will share insight into her upcoming new EP and feature two of her songs. Photo provided.